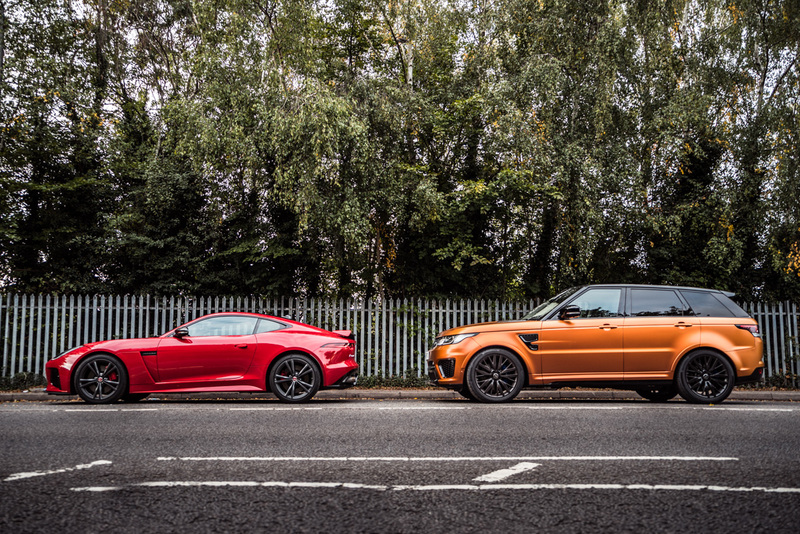 As you may know by now, at mr.goodlife, we love to play with the coolest toys and our friends at Jaguar Land Rover just sent us two absolutely epic rides to test out. 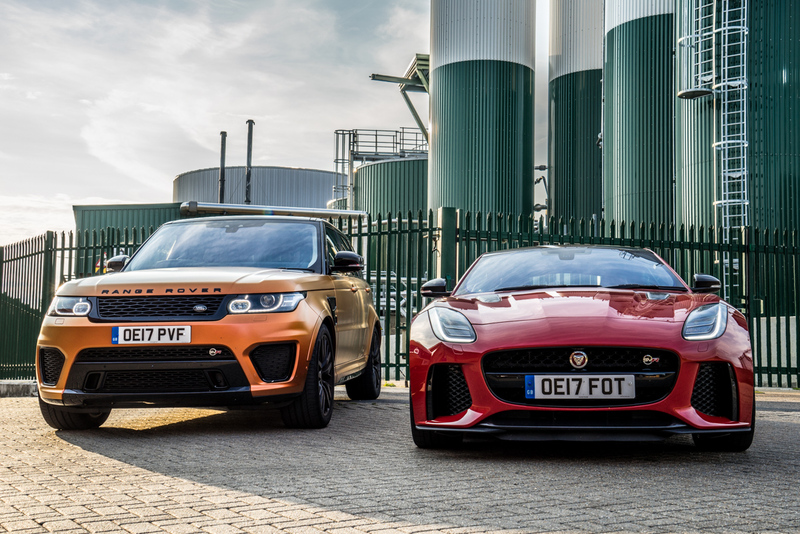 The cars we are indeed talking about are the Range Rover Sport SVR and the Jaguar F-Type SVR. Furiously capable vehicles with bold characteristics, loud exhaust systems, luxury interiors and brilliant performance. We love them! 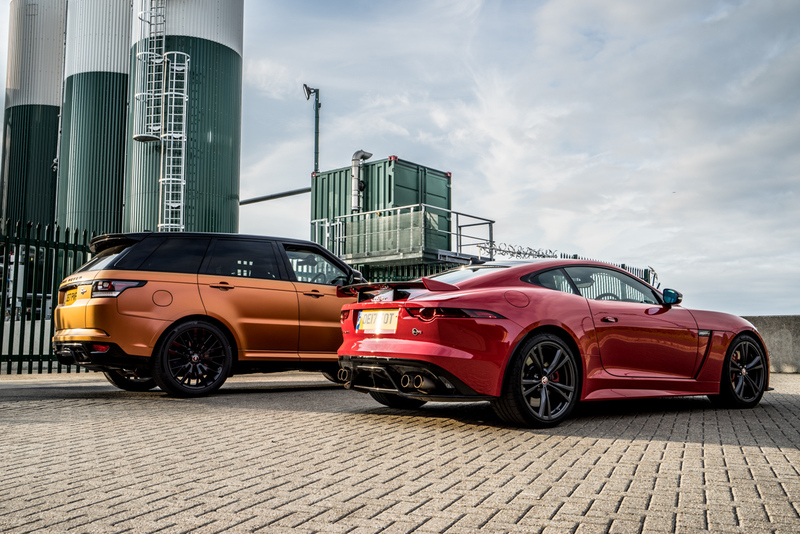 Both of these vehicles carry a 5.0 Litre V8 Supercharged Engine, SVO badges, Active Exhaust Systems and more then enough sass to stand out in a crowd. Well. 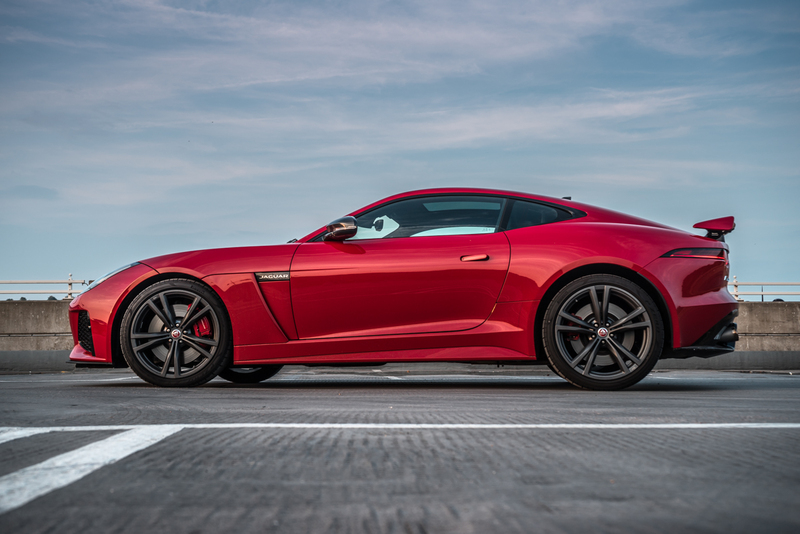 Lets start with the beautiful Jaguar F-Type SVR. It will get you from 0-60 in 3.5 seconds and reach 200mph. If thats not enough to make you want one, its all wheel drive with 63% power to the rear and will absolutely destroy the corners thanks to it’s rigid chassis. Double wishbone suspension and Electric Power Assisted Steering aid the cornering further. The 575hp Powerplant produces 700Nm of torque and the thing sounds absolutely outrageous with its Lightweight Titanium Exhauast System. 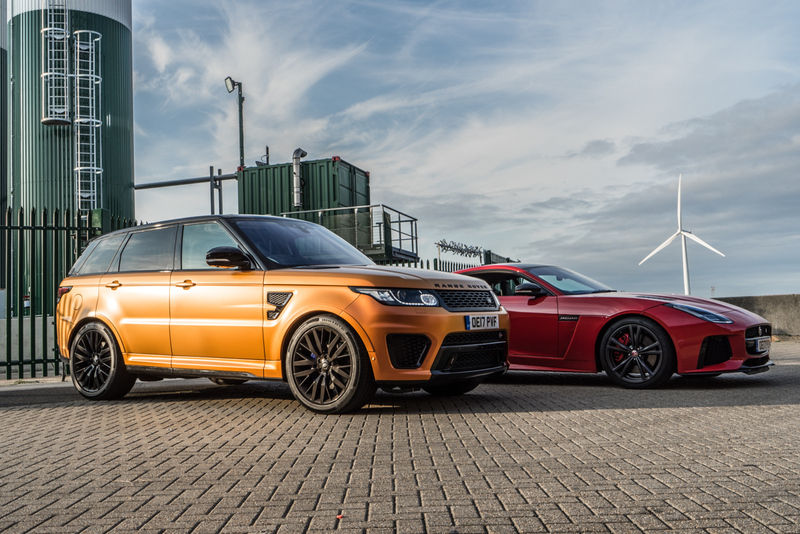 The Range Rover Sport SVR is a different type of beast. 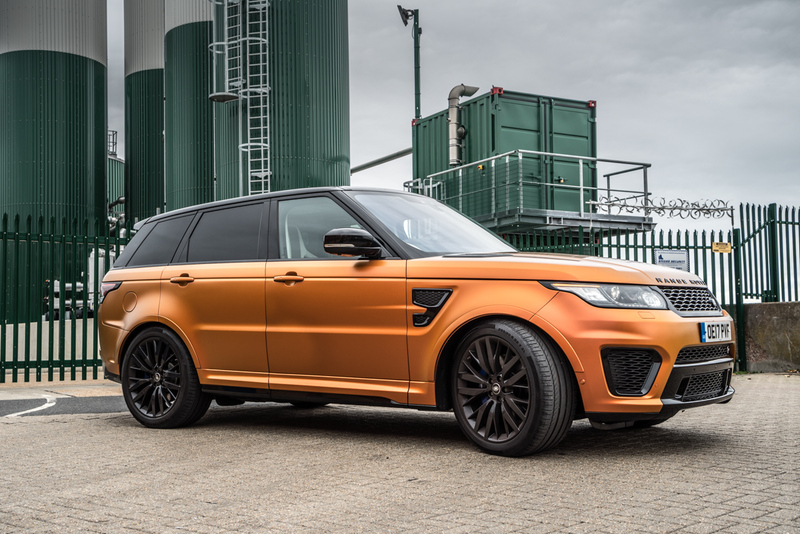 The extremely off-road capable SUV also has 575hp, gets you from 0-60 in 4.3 seconds and has a top speed of 162mph. 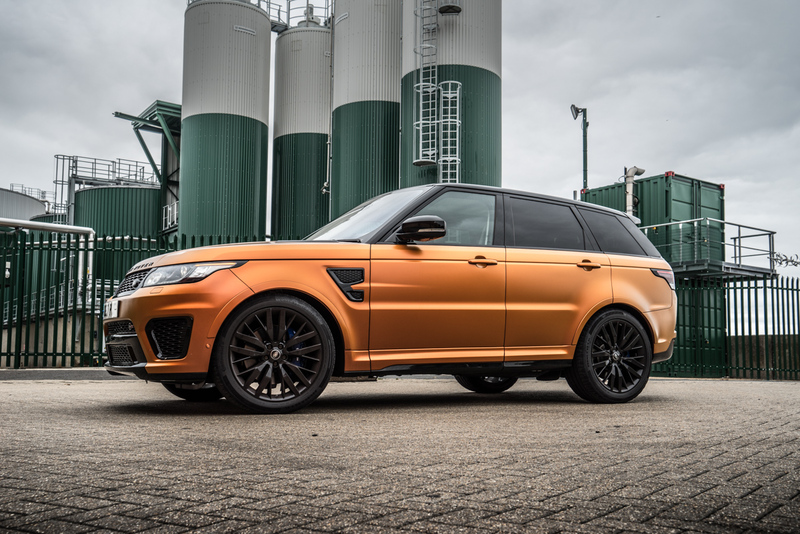 Thrilling at all speeds, the loud, aggressive character and comfort beyond compare make it the ultimate performance SUV. The car features an 8-Speed automatic box and possibly the sexiest cold start sound on the SUV market. Top 5 on my list. What we understand by driving these cars is that any vehicle carrying the SVO badge is really something special. 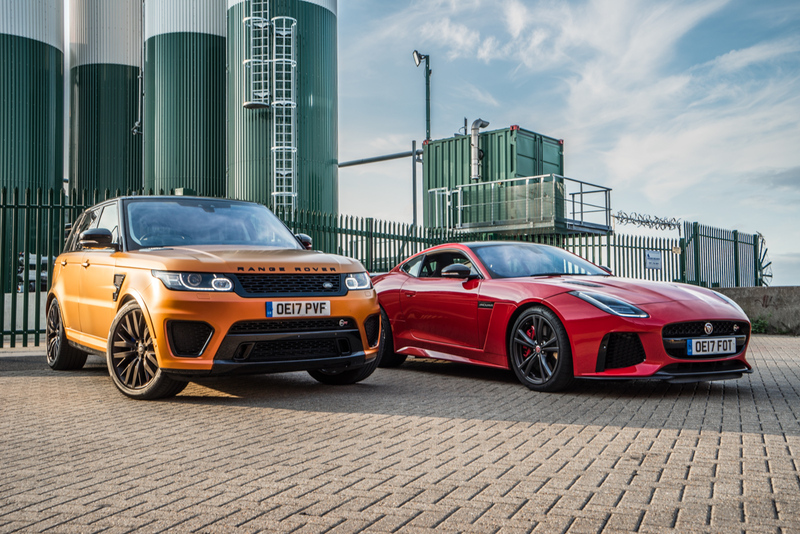 JLR considered this “brand within the brand” of such importance, that they built a 20,000sqm technical centre with 200 staff working specifically on SVO projects. This is kind of JLRs AMG to Mercedes or the M to BMW. Its that little badge that makes you aware your car got highest grades on that manufacturers model list. 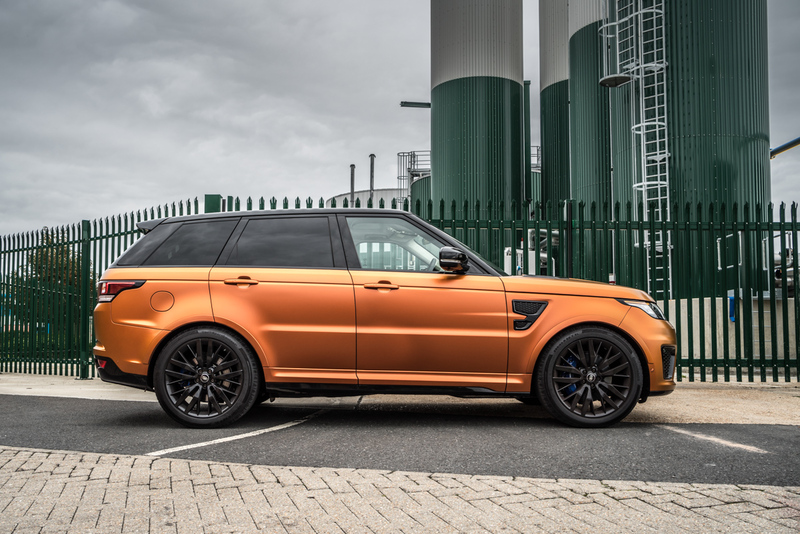 They have taken cars which are already fantastic and tweaked the rules, lessened the weights, improved the performance and upgraded the interiors to a point where if i’m in the dealership looking for a new JLR vehicle… I know exactly what I want.